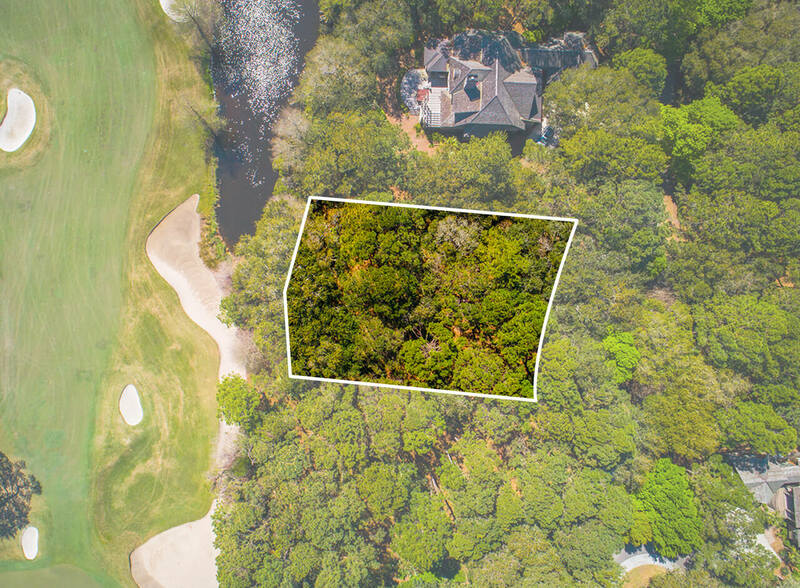 Situated on a quiet cul-de-sac street within the ultra-private neighborhood called The Settlement, 13 Green Meadow Lane is a generously sized property that enjoys views of a sparkling lagoon and a River Course fairway beyond. 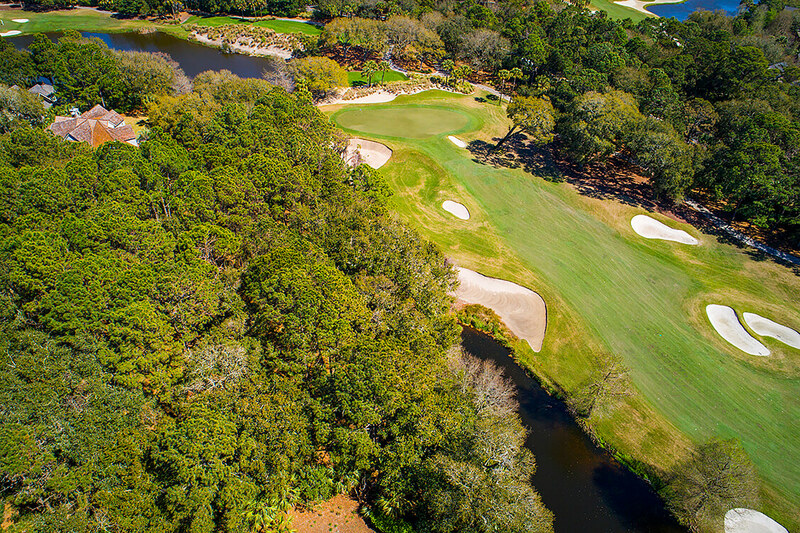 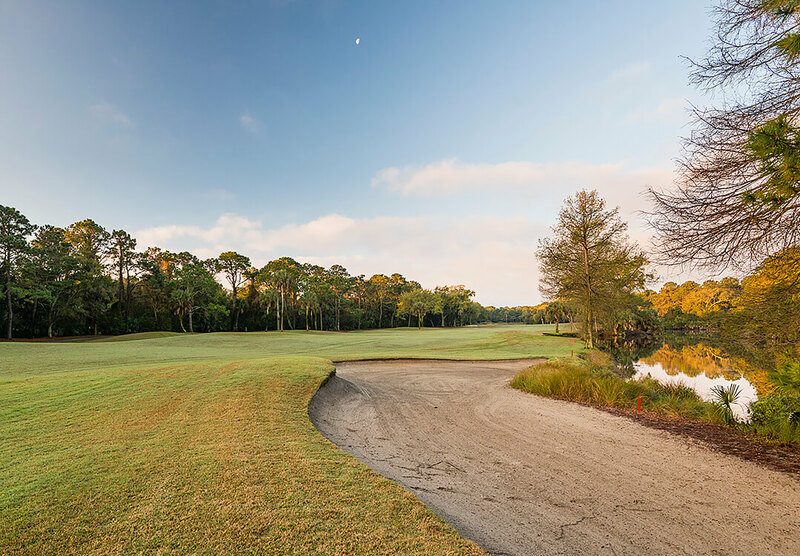 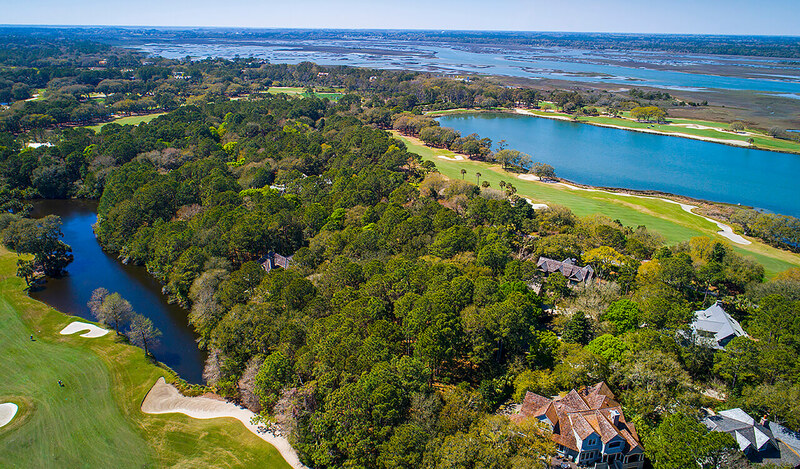 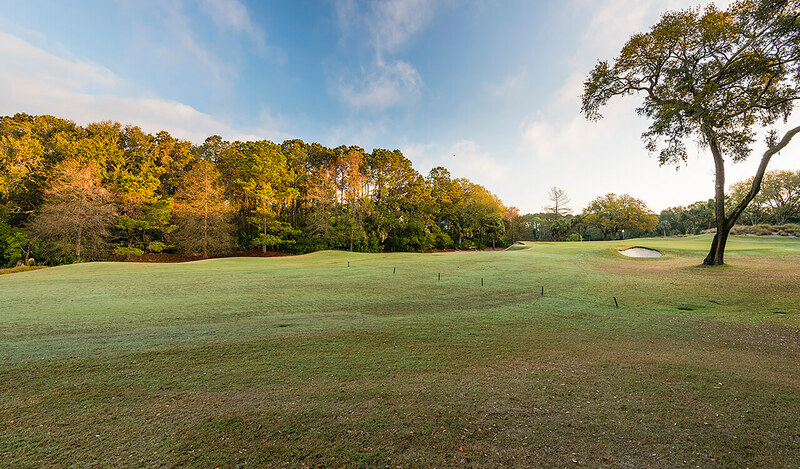 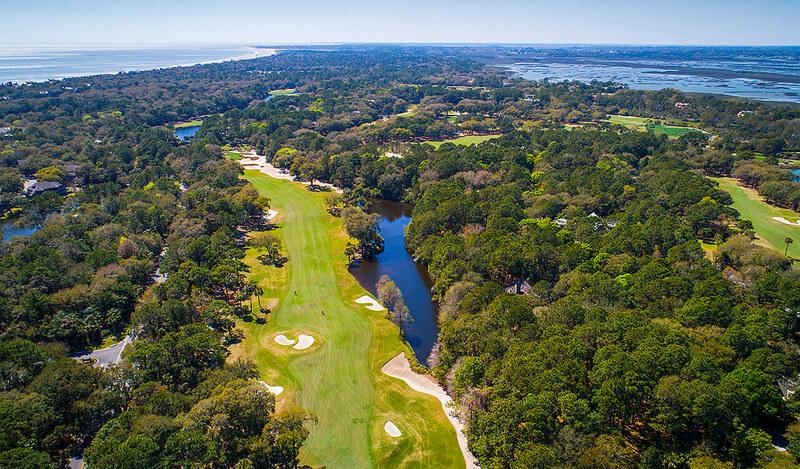 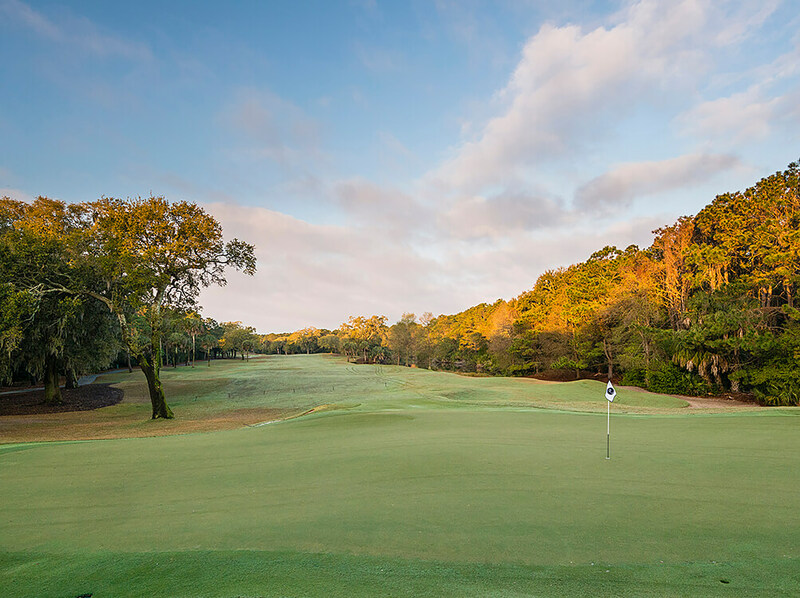 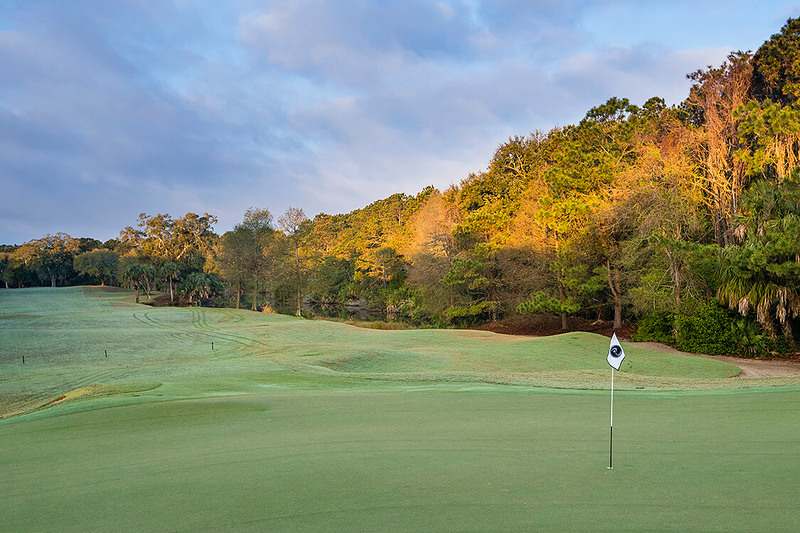 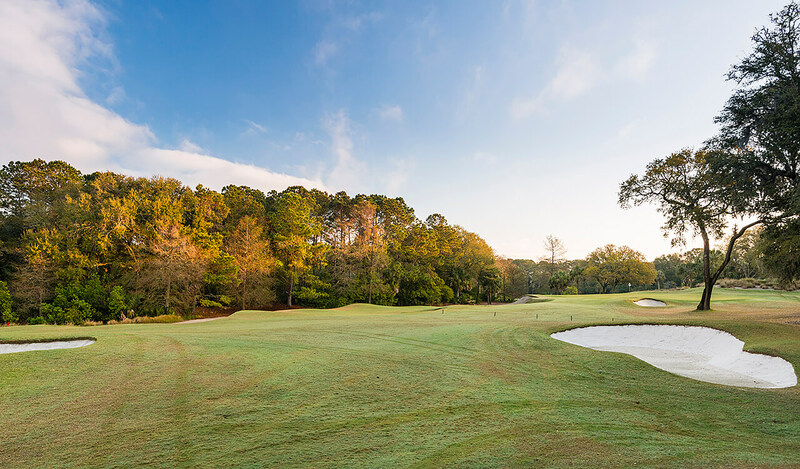 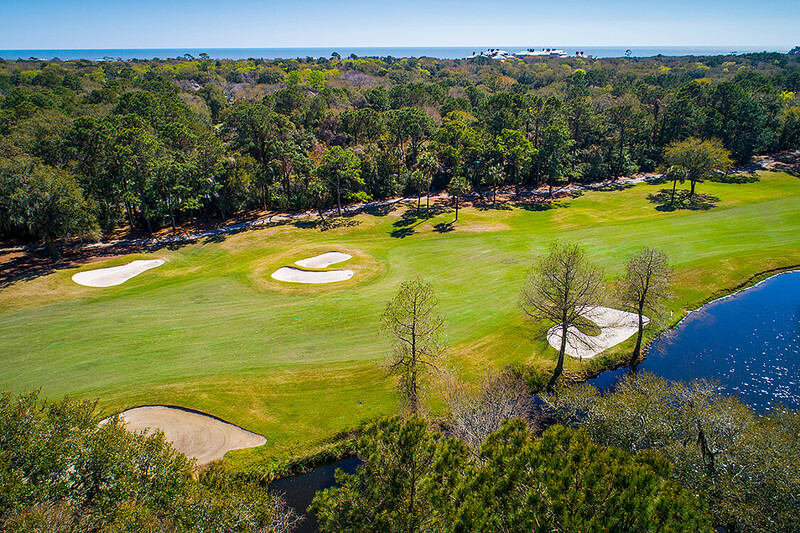 Within steps of the River Course Clubhouse and Sasanqua Spa, residents here enjoy a central Island location that offers convenient access to all of Kiawah’s private venues, including the Sports Pavilion and The Beach Club. 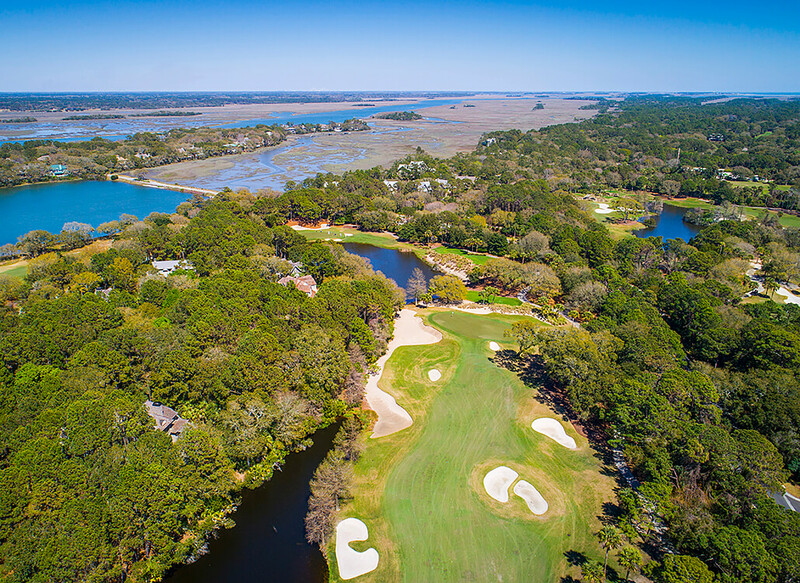 The community is also very near Rhett’s Bluff dock and boat launch on the Kiawah River. 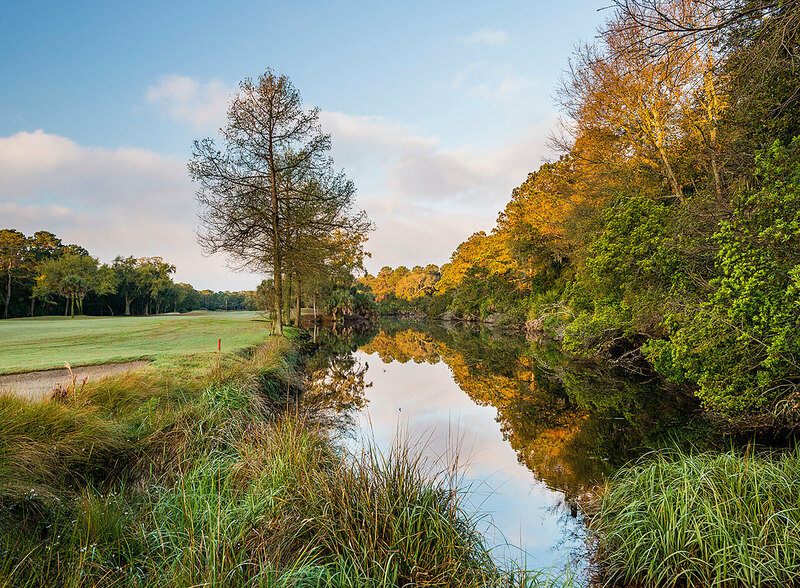 Lowcountry landscapes feature manicured hedgerows, stately oaks, whispering palms, maritime forest, shimmering river, and salt marshlands. 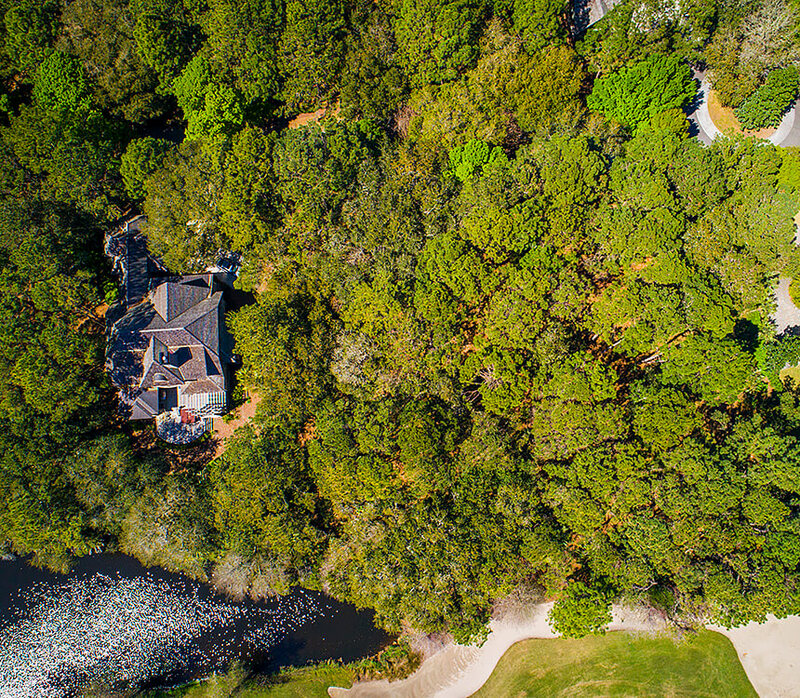 A homeowners’ association, special architectural and landscaping guidelines, and an additional security gate for are all part of the neighborhood’s distinctive ambiance. 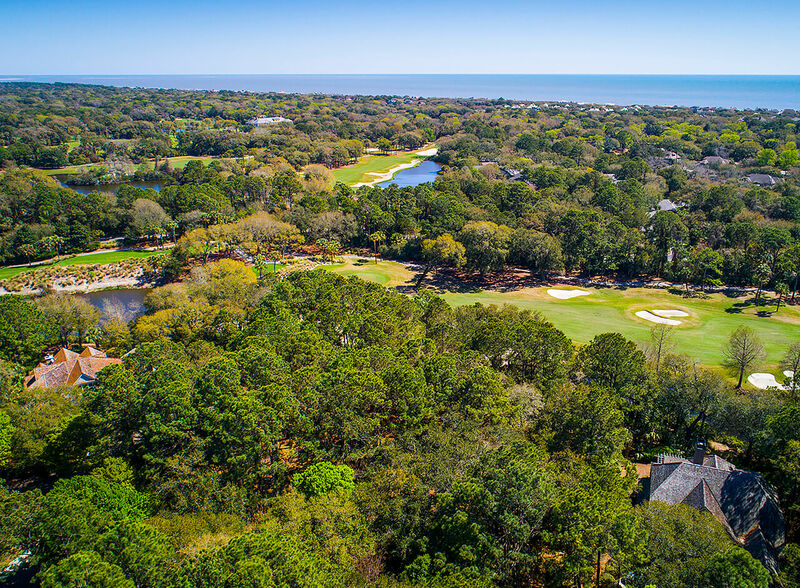 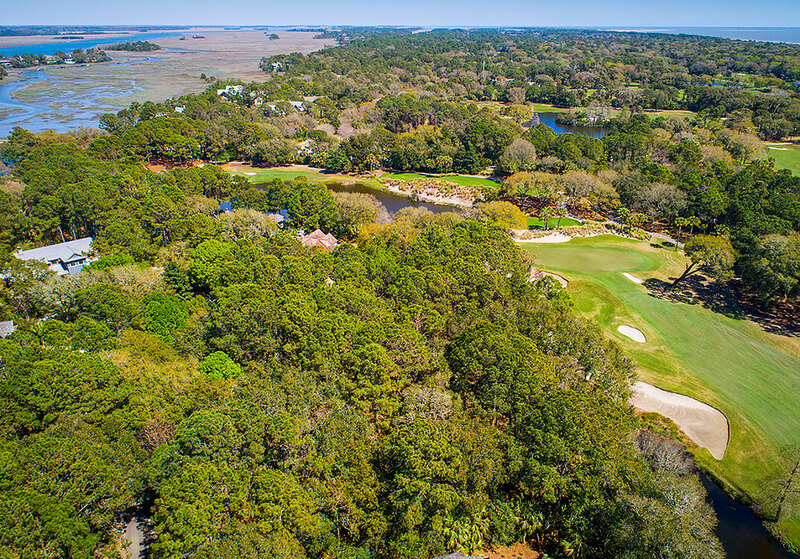 A Kiawah Island Club Membership—available for purchase with this homesite—ensures a lifestyle filled with social and sporting abundance.